Early Bird Special: Purchase images in this gallery before July 27, 2016 and receive a discount on orders £20 or more 10% off. 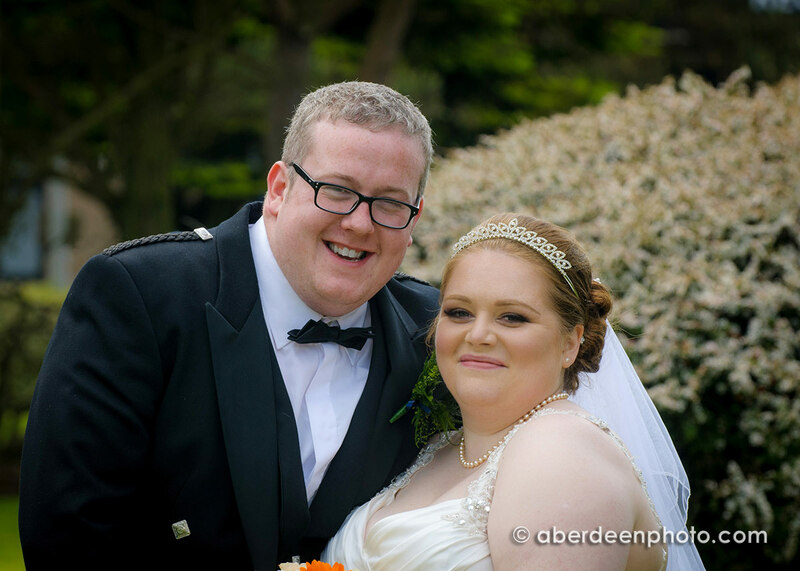 I just wanted to thank you and your team for being able to do our wedding we are EXTREMELY happy with the photographs and David was superb especially with the wee ones can’t thank him enough for the day. ……..